Seven Senses is the work and practice of Dr. Erica Matluck, naturopathic doctor, nurse practitioner and holistic coach. It relies on the understanding that you are your greatest creation. Every moment of your life is an opportunity to grow, heal, become more complete, and your health is your compass. This work is not simply integrative or functional medicine. It is the process of becoming your best self through an empowering journey of self-discovery and care. When we all commit to this process, our capacity for personal and collective transformation is infinite. 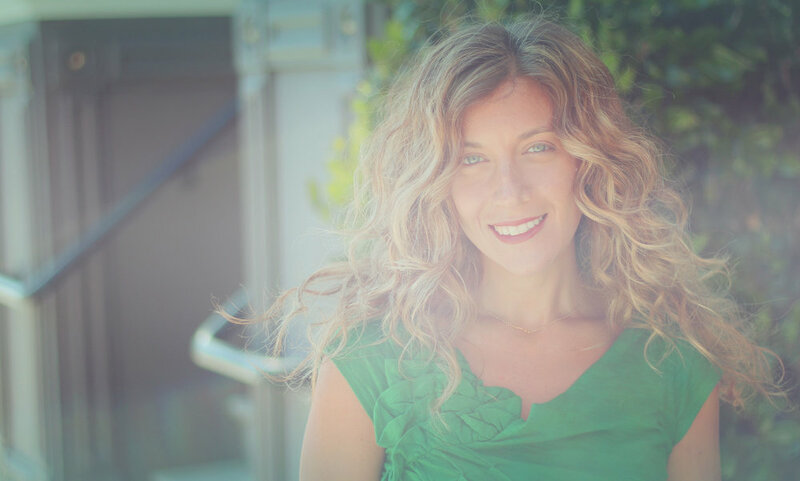 Erica is a Naturopathic Doctor, Nurse Practitioner, Reiki Master and holistic coach. As a former massage therapist, yoga instructor, and trained clairvoyant, she brings a truly holistic lens to health. Whether in private practice or on retreats, her work addresses the physical, mental, emotional and energetic obstacles to wellbeing. Erica offers a variety of services in her NYC office and virtually for individuals located elsewhere. She also leads retreats and teaches workshops and classes at various locations. 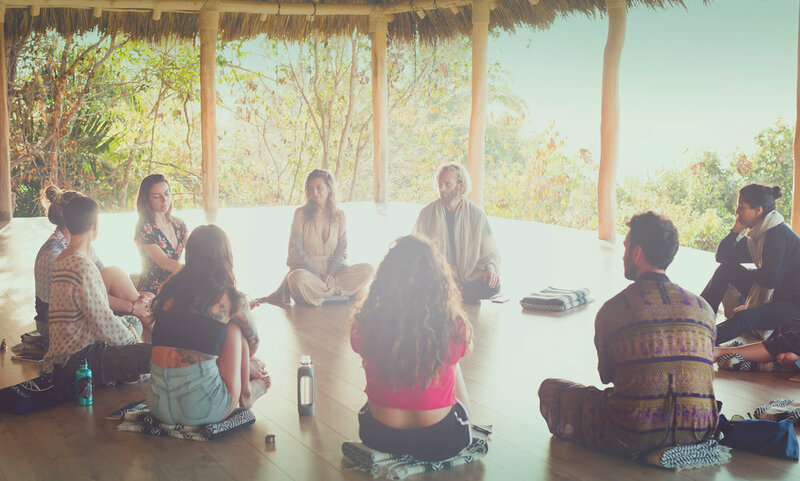 Our retreats and events are unique opportunities for personal growth and transformation. The experiences leverage the power of the collective consciousness and open up doors to new and exciting possibilities in our lives. Through the process, participants uncover self-limiting beliefs, gain tools to shift their perspectives, and take steps toward a life that is more aligned with their authentic truths.